Ubisoft seems to be slowing down with new game releases. The company hinted while speaking to investors today that there will not be a new Assassin’s Creed game this holiday. Instead, a major DLC expansion for Assassin’s Creed: Origins was hinted at by the French mega-publisher. This breaks with a decade long trend for Ubisoft of annualized Assassin’s Creed games. They took a break in 2016 after Assassin’s Creed Syndicate and Unity were poorly received and it appears they know what works for the IP. Absence makes the heart grow fonder, etc. 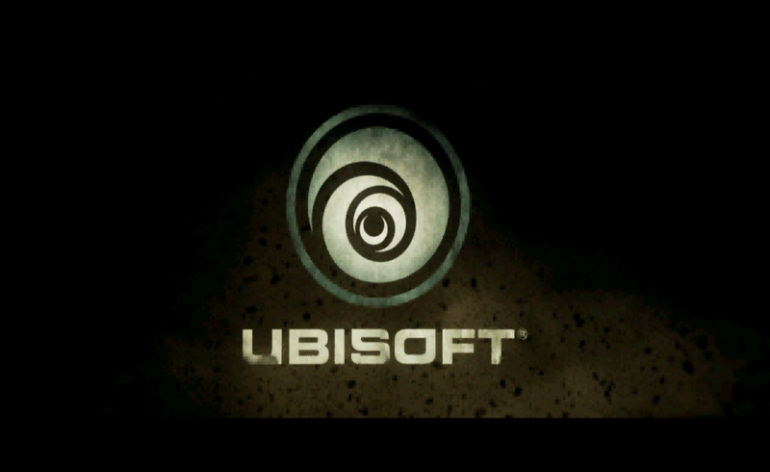 In addition to this news, Ubisoft revealed that they have two unannounced AAA games releasing next fiscal year, between April 2018 and March 2019. We know The Crew 2 and Skull & Bones take up two of those four slots so the company does have some surprises left. The company did add that For Honor and Rainbow Six are not going to get sequels anytime soon but will be supported through new content for years to come.